Sorry, spelling mistake.. He's gorgeous! That's fine ;) Thank you! 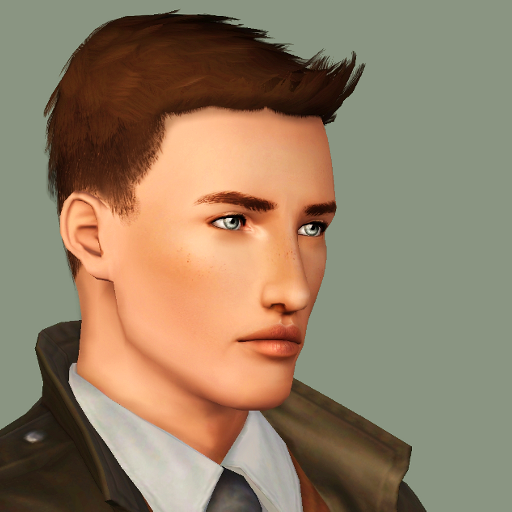 For a sim he is beautiful! I would love to have him in my game. :D I hope you are able to recreate him!